Fantastic on chicken, pork and seafood. 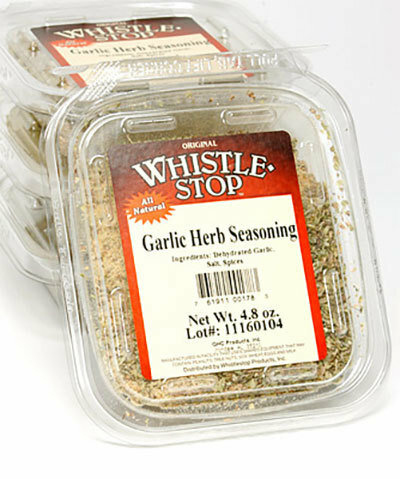 One great tip is to melt some butter, add a generous amount of garlic herb seasoning to the melted butter, then baste the meat while cooking. This blend is also great on baked chicken. Another great idea is to mix this blend into sour cream for a wonderful party dip.